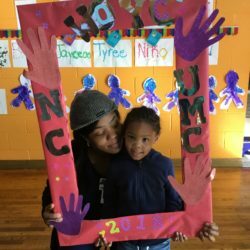 Offering cultural and social programming to families. 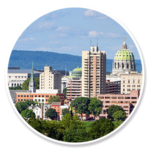 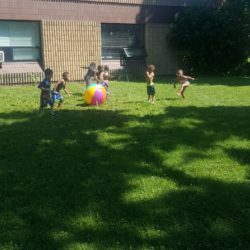 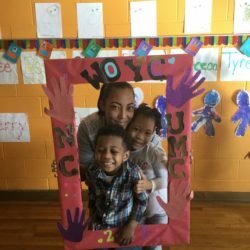 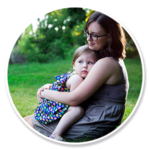 Young Mothers Together (YMT) is a completely voluntary, community-based program geared to serve young mothers within the Greater Harrisburg community to become strong, empowered, and independent women and mothers. 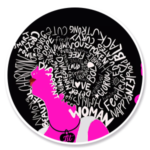 Ladies in Training (LIT) was designed to empower girls to reach their fullest potential through skill building, mentoring, and self-discovery. 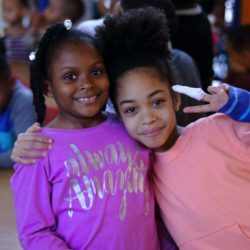 Our goal is to connect our young ladies with as many community resources and women as possible throughout their LIT journey. 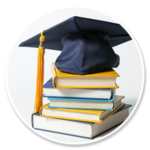 We have two scholarship opportunities at the Center: the Towanda Acey College Scholarship for local High School students and the Welliver Program Scholarship. 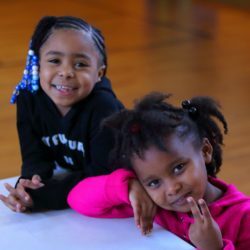 Please fill out our online forms to consider being chosen. 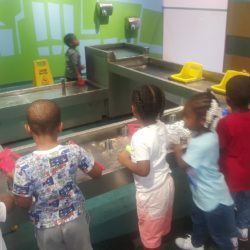 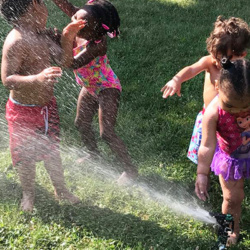 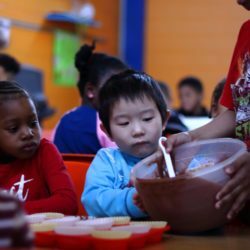 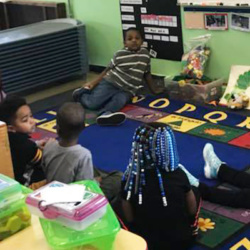 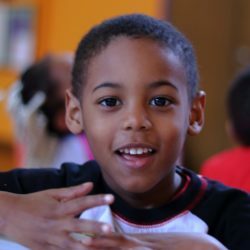 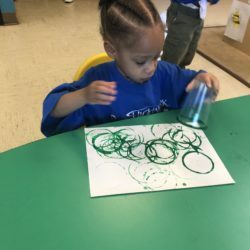 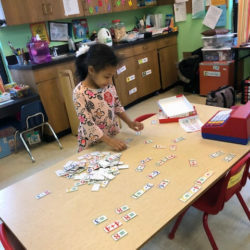 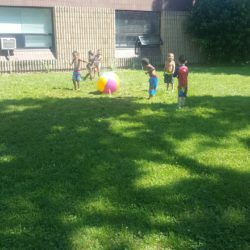 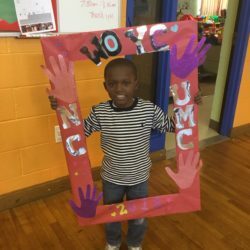 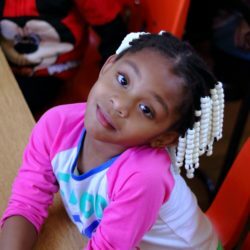 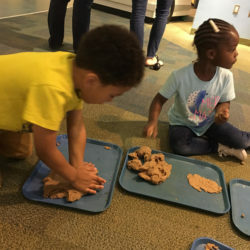 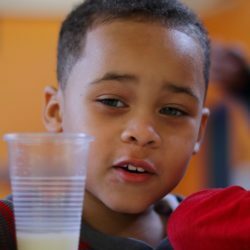 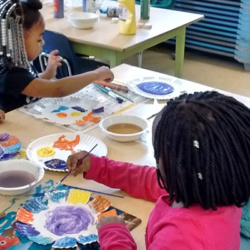 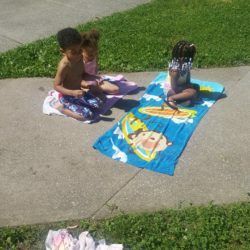 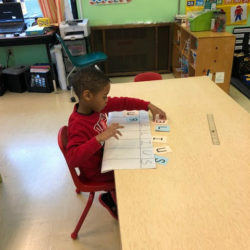 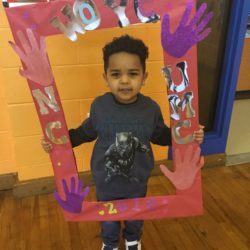 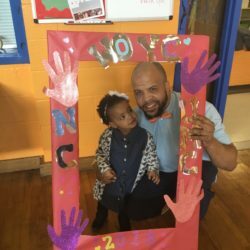 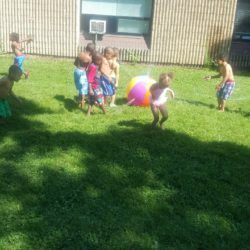 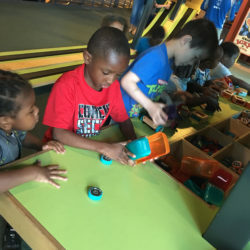 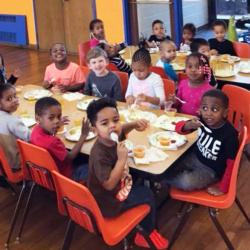 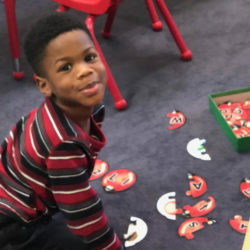 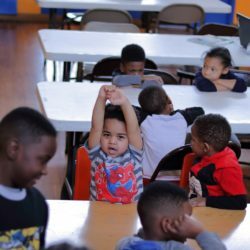 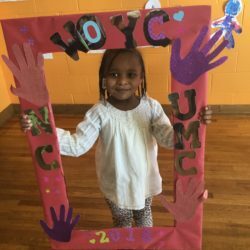 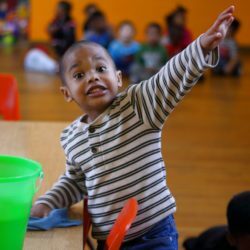 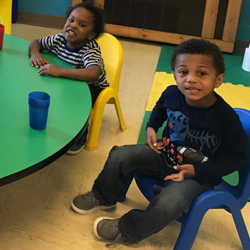 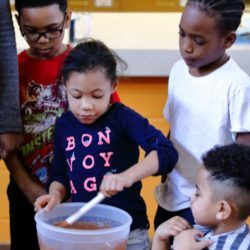 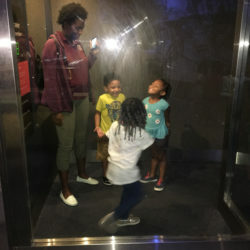 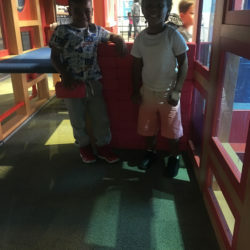 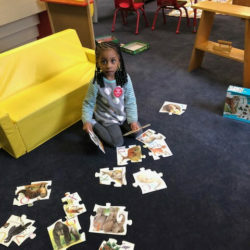 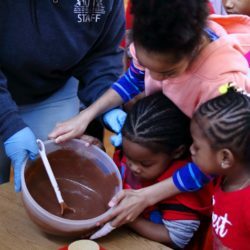 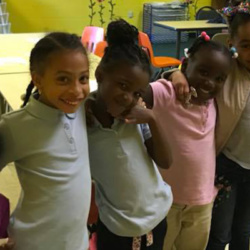 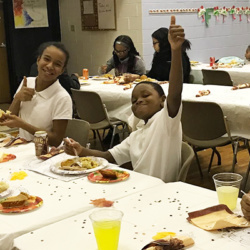 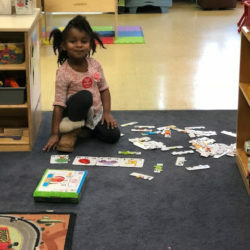 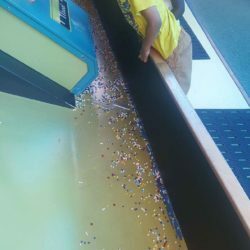 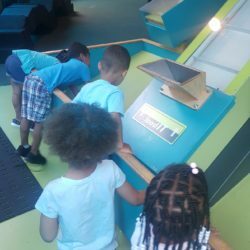 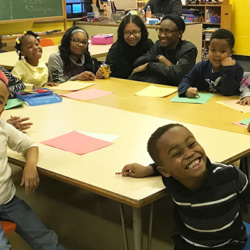 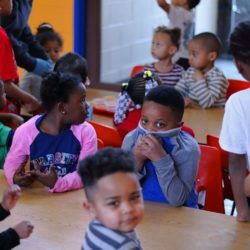 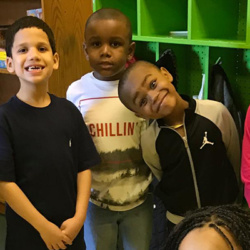 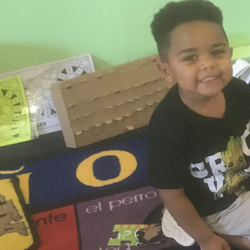 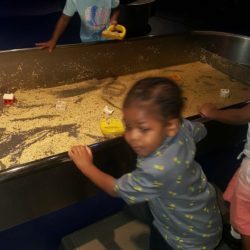 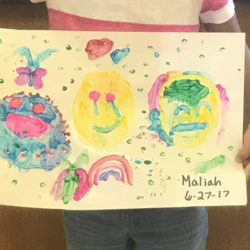 The Center offers a number of community-based programs that cover cultural, social service, basic needs, leadership, and recreational needs for children and their families.